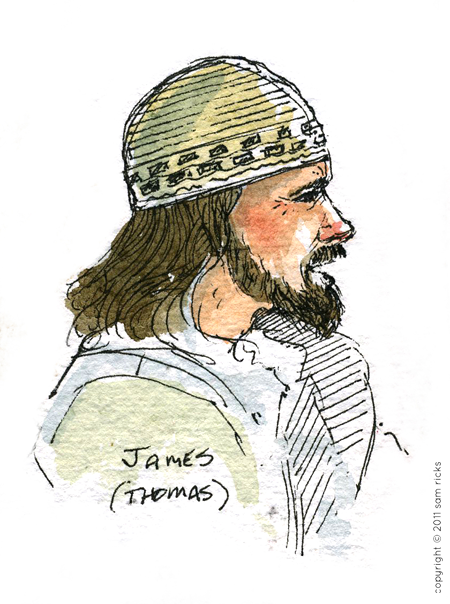 James was our resident scriptorian. If anyone had a question about how something happened in the scriptures, he was the go-to guy. He's also an accomplished illustrator. Here's a link to his iStock illustration portfolio.